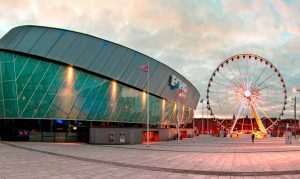 On May 27th, the UFC makes its first trip to Liverpool, England for what is expected to be one of the loudest events on the 2018 mixed martial arts calendar. 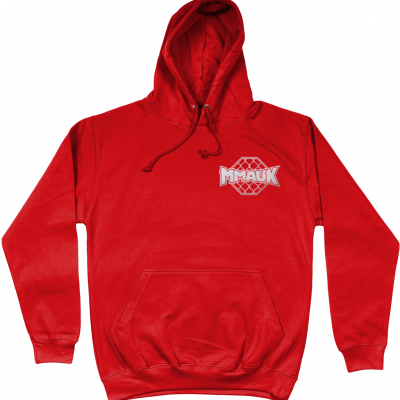 The UK scene has been absolutely buzzing over the past year, with no region making more noise than the Liverpudlians. Rumours circulated all week that a previously proposed Dublin show in May would instead be shifted east. 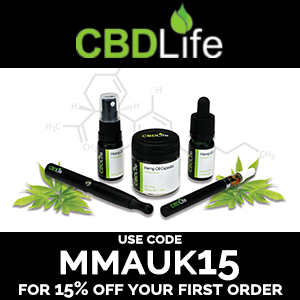 On Friday, March 16th, UFC confirmed the reports. 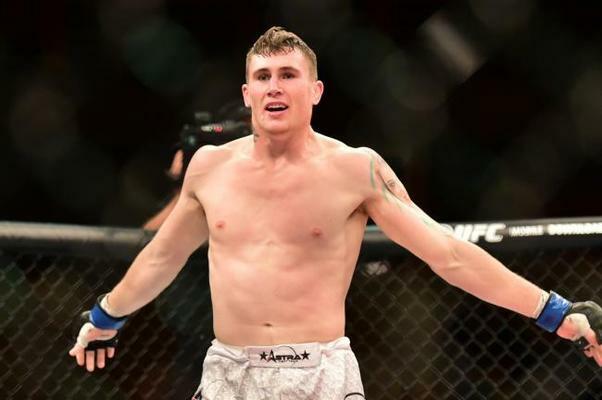 Headlining the landmark event will be Liverpool’s own Darren Till (16-0-1). After a successful, albeit quiet run in his UFC career, “The Gorilla” found himself main eventing last October against one of the best fighters in the world today; Donald Cerrone. Not only did Till move past Cerrone, but he destroyed him in under 5 minutes. After such a commanding statement, the MMA world has remained perched on the edge of its seat, patiently waiting for his next fight announcement. Till was reportedly offered a main event tussle with Iceland’s Gunnar Nelson at UFC London, which goes down Saturday, March 17th, but according to Nelson’s head coach John Kavanagh, Till was unable to accept due to illness. Now, The Gorilla will fight in his hometown jungle for the first time in his professional career, against an opponent yet to be named. The UFC Welterweight division has tonnes of uncommitted names at its disposal, and Till’s “anyone, anytime” attitude bodes well for whatever name the UFC comes up with. The timing of this announcement is very interesting, as it comes just 20 days after Cage Warriors 90 went down in the very same venue, the Echo Arena, in Liverpool. Echo Arena was a tremendous location for Cage Warriors, with the Liverpool crowd relishing every punch, kick and elbow thrown. One can only imagine how wild they would go for a much larger UFC show. 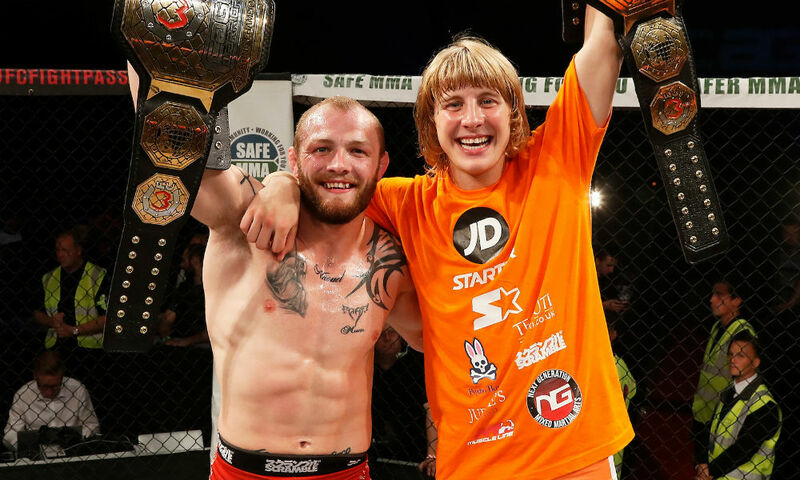 Molly McCann (7-1) and Paddy Pimblett (14-2), two of the most talked about prospects outside of the UFC, both fought on the card and represented their hometown of Liverpool with victories, the former becoming the first Woman’s Flyweight Champion in the promotion’s history.  The only man to best Pimblett since his meteoric rise, Nad Narimani, has also stepped in as a late replacement for UFC London against Nasrat Haqparast, so Pimblett is absolutely on the promotion’s radar. Another fighter very likely to be added to the card is Chris Fishgold (17-1-1). 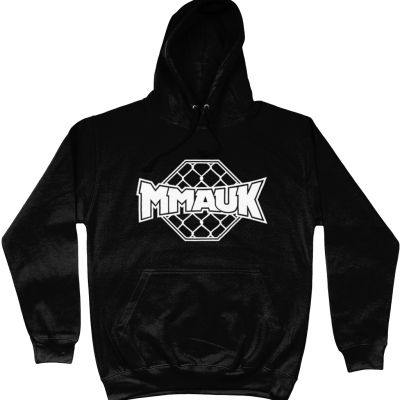 Fishgold, a member of Next Generation MMA along with McCann and Pimblett, has an impressive 7 fight win streak and is the reigning Cage Warrior Lightweight Champion. 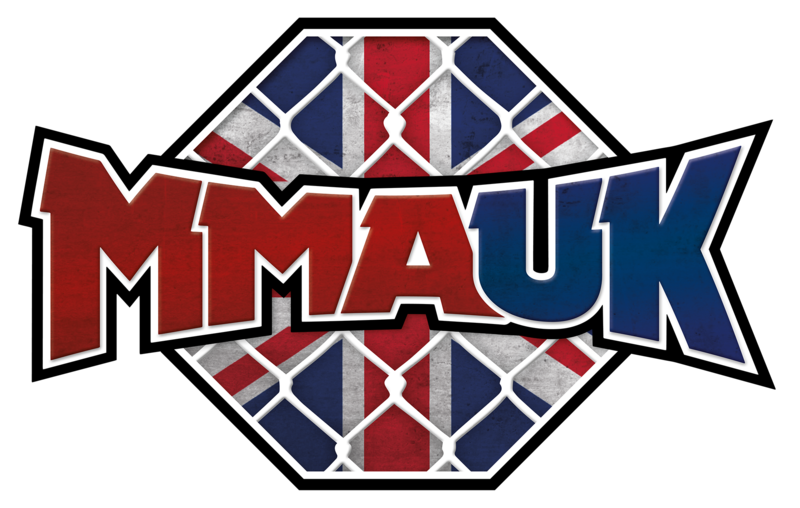 Along with the announcement of the card, England’s Tom Breese (10-1) will make the jump up to Middleweight to fight UFC fan favourite Dan Kelly (13-3), whilst Elias Theodorou (14-2) and Trevor Smith (15-7) fight one another, representing Canada and USA respectively. 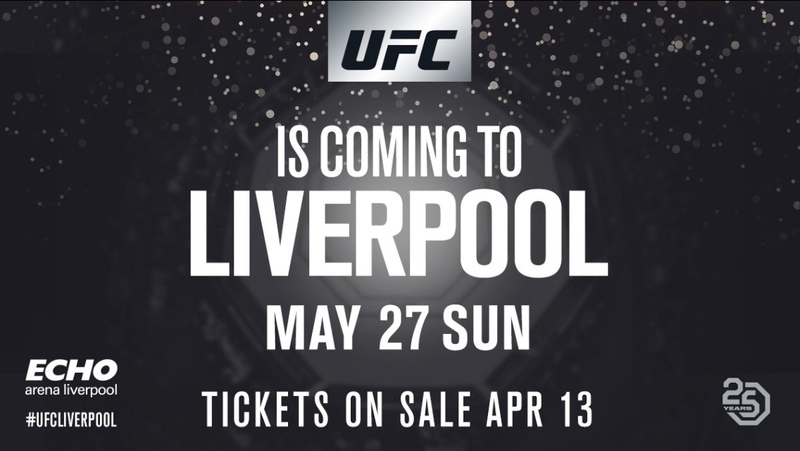 Tickets for UFC Liverpool will go on sale April 13.